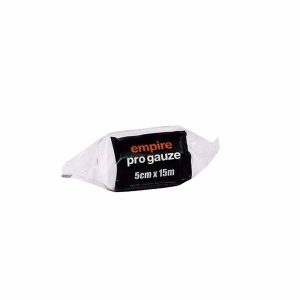 Empire Pro Gauze is the ultimate gauze for fighters. Incorporating width stretch technology, we have created what we believe to be the best gauze in the fight game! Use Pro Gauze tape prior to taping hands and get the perfect wrap and the best pad protection for knuckles! 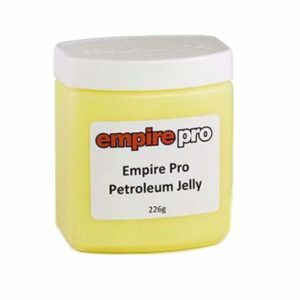 The Empire Pro petroleum jelly is produced to a perfect consistency and assists in ensuring areas around the eyes, cheek bones, and nose are less susceptible to cuts and abrasions. Each pot contains 226g. 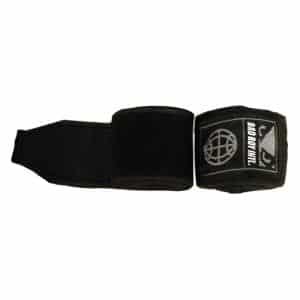 The Empire Pro low profile utility wristband was designed by the finest cutmen to ensure it offers the best in the business in terms of functionality and ease of use. 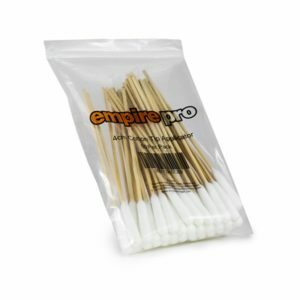 Each utility wristband comes with extended hook and loop fastening strap and elasticated holders for cut swabs and nasal plugs ensuring everything you need is to hand. 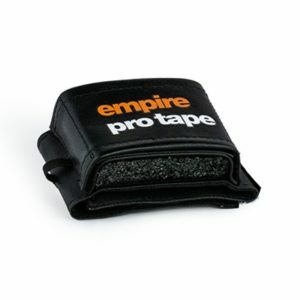 Empire Pro Tape is the ultimate sports tape for boxing. Rigid and non-stretch, the 100% cotton fabric Empire Boxing Pro Tape offers a controlled unwind, ensuring each wrap is consistent to deliver the perfect hand wrap each and every time. 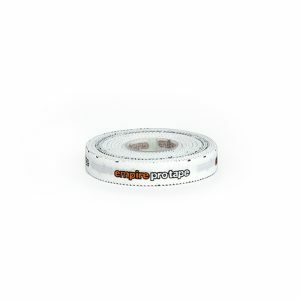 Designed to optimise power, performance and protection on fight night, Empire Pro Tape is the elite fighters No.1 choice – The Tape of Champions! 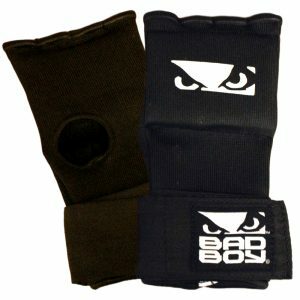 he Bad Boy Easy Wrap has been designed as an alternative to the Boxing hand wraps in order to bring you extra protection in a faster and easier on and off. These Bad Boy inner gloves enhance your hands protection, protecting them from repetitive impact damages and stress injuries during sparring sessions, focus mitts or bag work. Made from a breathable stretch material, they enhance sweat evacuation and facilitate and offer superior comfort through their anatomical fit. Wear alone as mitts, they offer support and ¬†a protective coverage for workout activities like aerobic, body combat or light bag work. Venum Impact Classic Boxing Gloves are designed for regular practice of all types of boxing, they offer optimal punching power due to their compact fit. Captain America is a symbol of freedom and responsibility. As a supersoldier, it’s his duty to protect. 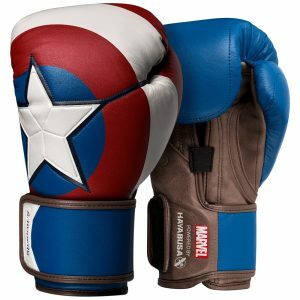 Using two separate designs, these gloves reflect Cap’s dedication to his country through his classic suit design and his iconic vibranium shield. Exclusive design protects and performs. The foam structure runs from your knuckles down over the top of your wrist to protect you from injuries, and increase your performance. The fully adjustable Dual-X™ closure system works by combining 2 straps, allowing you to customize the fit of your Captain America boxing glove for your specific need. Custom foam composition designed to protect and last. Each layer of foam has a different way to absorb and dissipate impact force. We determined the optimal combination for this glove by collaborating with the University of Waterloo. The thumb position, pocket size, and design deliver the most comfortable and secure fit on the market. The silver in the lining has antibacterial properties that keep your gloves smelling fresh for longer. Each glove has dozens of design elements that make them unique, limited edition collector’s pieces. Each glove is made by experienced artisans. Expert craftsmanship, high-end materials, techniques, and finishes come together to make this your next favorite glove. Winning Velcro Training Boxing gloves are manufactured by Winning in Japan with highly experienced and skilled craftsmanship. The gloves are made to the safest and highest quality in the industry, in which many boxing champions around the world wear, endorse and support them. Nike HyperKO Boxing Boots combines lightweight strength with lock-down containment for agility, power and footwork. The Venum Light focus mitts are perfect for working hand elbow strikes. Ultra-lightweight, the Venum Light focus mitts allow an in-depht and improved work on the striking technique and strike velocity. Their pro-concave design offers a perfect striking surface on one side, and a superior comfort – with a minimising risk of injury – for the trainer on the other side. Designed in Thailand, home of the finest quality fight gear, the Venum Challenger 2.0 Gloves are the most perfect pair of gloves at an affordable price. The Bad Boy Pro Series Advanced line is designed to surpass professional athletes’ and Combat Sports competitions requirements. The Bad Boy Pro Series Advanced Focus Mitts have been tested and approved by the Californian Alliance MMA Gym, where some of the deadliest strikers train. If you’re looking to start things off right, our S4 Boxing Glove kit is for you! It’s got everything the Hayabusa experience has to offer; proper protection, solid wrist support, and an ergonomic fit. You also get a pair of black hand wraps and a wash bag, making the S4 kit the best bang for your buck as a beginner. Winning Professional Boxing gloves are manufactured by Winning in Japan with highly experienced and skilled craftsmanship. The gloves are made to the safest and highest quality in the industry, in which many boxing champions around the world wear, endorse and support them. Fairtex HB5 4ft Syntek Leather Punching Bag is used by everyone from beginners to the most advanced in gyms and at home. 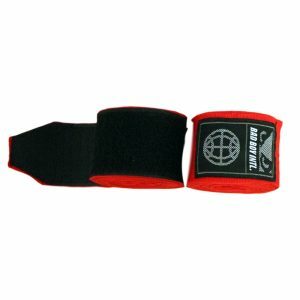 It is designed to give you a full contact, total body workout, and is ideal for punches, elbows, knees and kicks of all martial arts. Durable and water resistant synthetic leather construction designed to take the ultimate punishment during a workout.